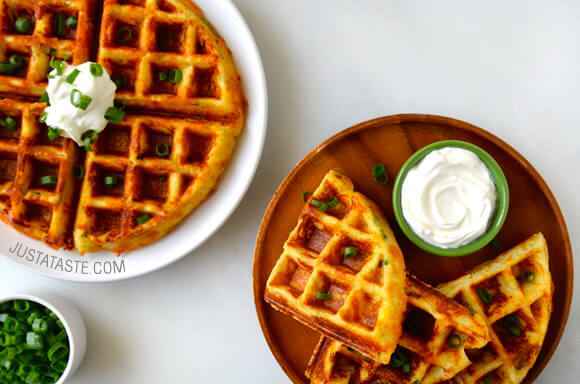 Easy, Delicious Buffalo Chicken Sliders Perfect For Football Season, Or Any Party! 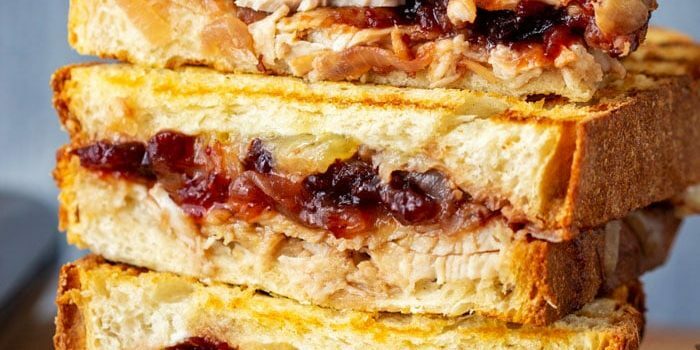 In less than 15 minutes you can make a really large and tasty turkey cranberry panini grilled sandwich. 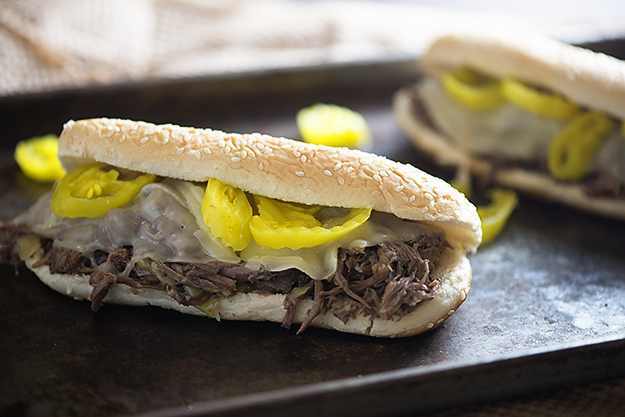 Packed with flavors this recipe is a delicious way to perk up those Thanksgiving turkey leftovers. 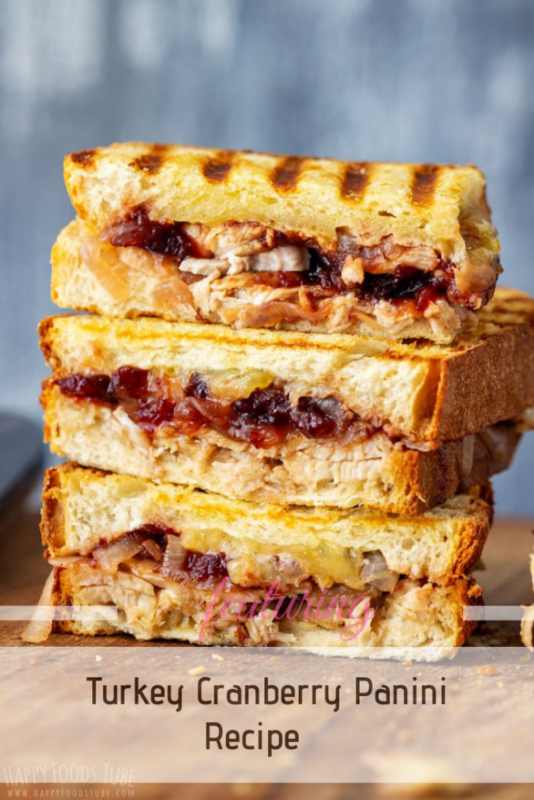 Is so easy and tasty that even if you don’t have leftovers to use you will go out and buy some turkey and cranberries and make this sandwich. 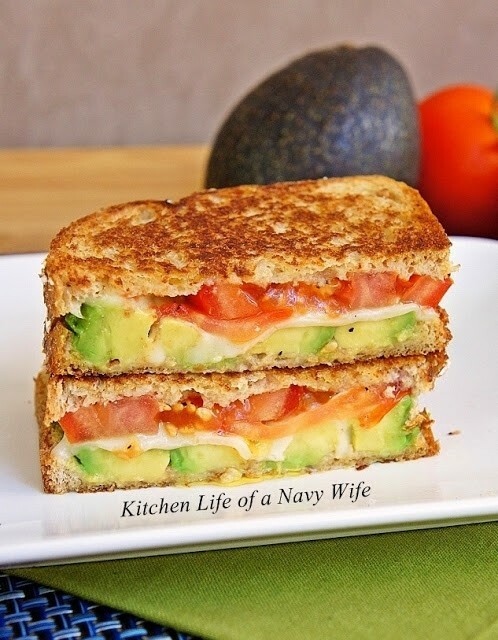 Thanks to Heidi for the featured image and amazing recipe.